ABCC authors curate their favourite cooking and cleaning items from Kauffman Mercatile’s beautiful collection from brooms to bowls. 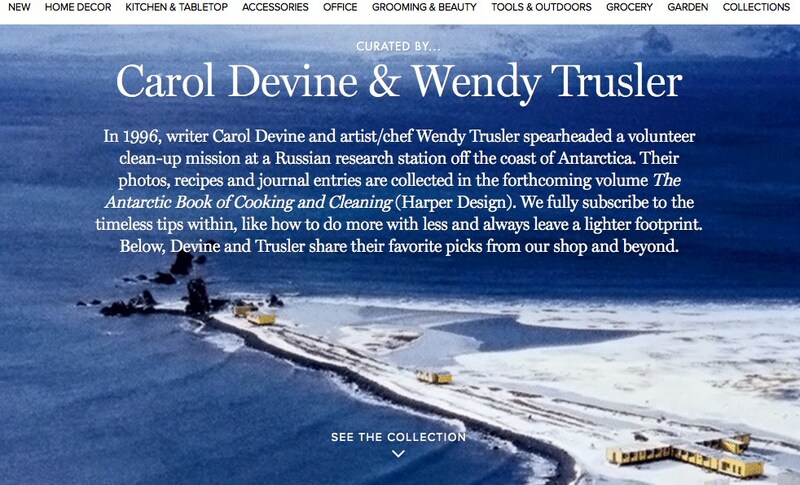 They share tips and inspiration from their Antarctic days including the perfect gift: the gift of time. 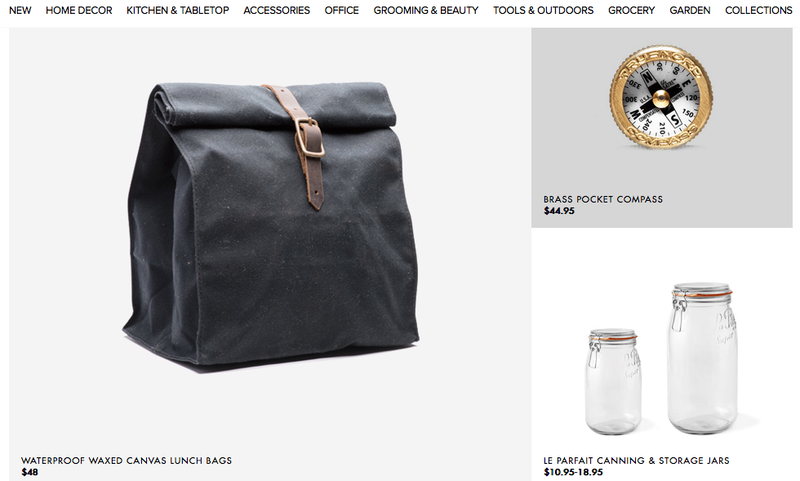 Kauffman Mercantile is a thoughtful online shop with a magazine, Field Notes. 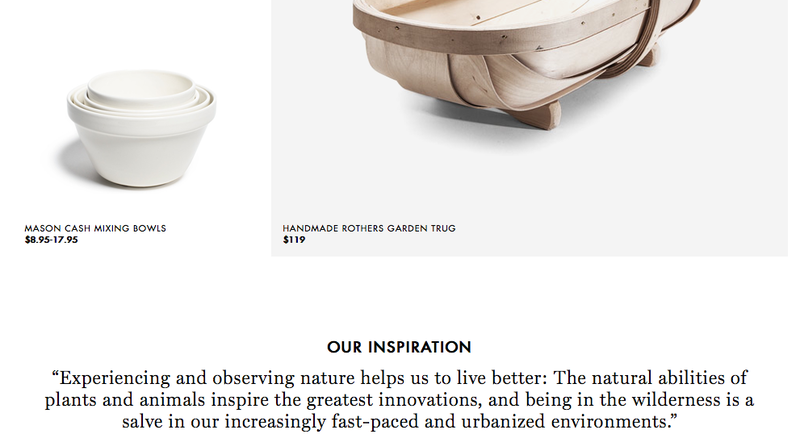 KM carries “300 makers from over 20 countries who are chosen for making the finest products in their class.” They seek products that are made to last a lifetime vs go into landfill and they’re committed to making a positive impact on the environment. 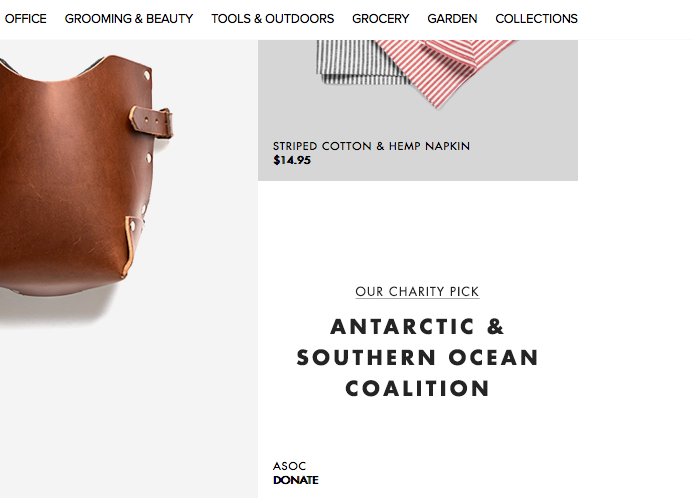 Thanks to Alex Redgrave, Editorial Director of Field Notes for this curating opportunity.